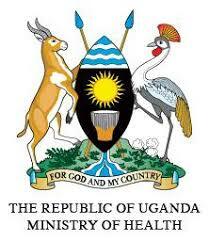 SPEED has built great brand in and outside Uganda on the subject of UHC. 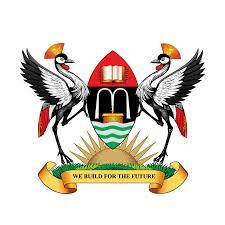 In relation to this, SPEED Co PI- Dr Suzanne Kiwanuka was invited to provide a key note address on behalf of Prof Ezra Suruma, Chancellor Makarere University and head of Delivery unity at the office of Prime minister on UHC at Mbarara University of Science and Technology (MUST). The three day work shop was organised by the Consortium for Affordable Medical Technologies (CAMTech)-Uganda a project under MUST. 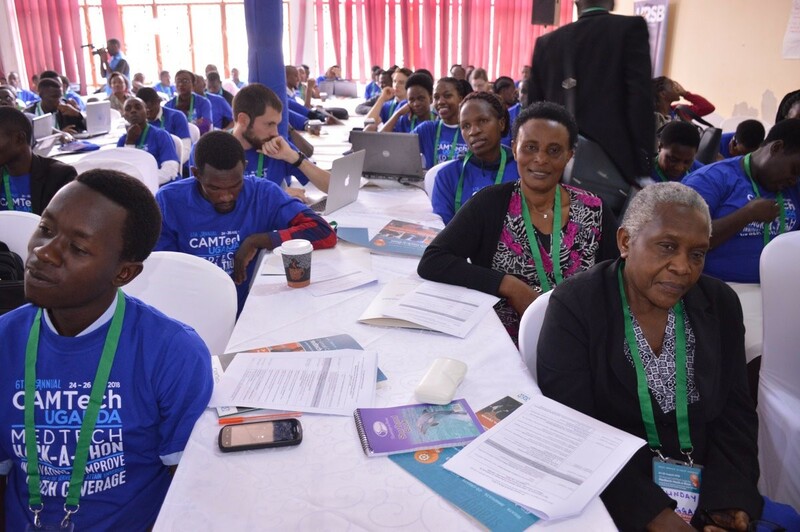 This was a 6th Annual CAMTectech Uganda Medtech hack- a-thon held from 24th to 26th August. This year’s Hack a thon was organised on a theme “innovating to improve community health services to attain Universal health coverage”. It convened over 290 innovators from around the world to solve critical health challenges in low-resource settings. 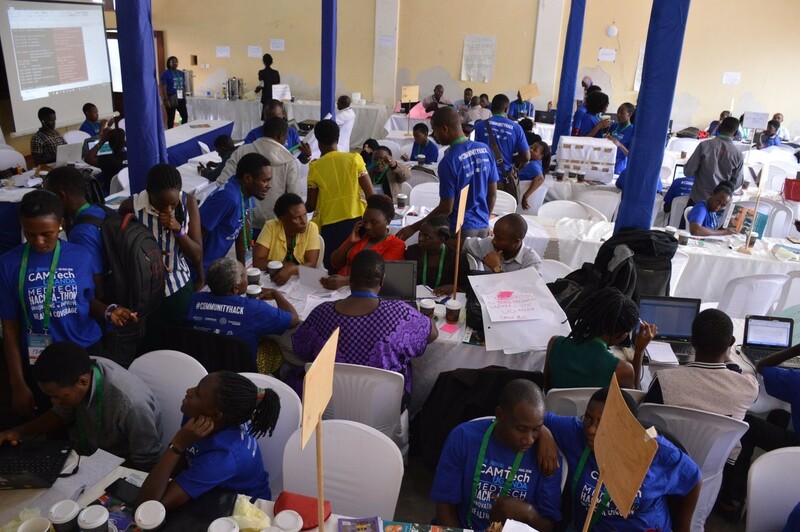 Teams worked during a 48-hour event to transform ideas into prototypes that have the potential to revolutionize health outcomes in Uganda and around the world. The hack a thon involved various items for instance, a clinical summit, panel discussion, cocktail, hacking by innovators, selection of the best hackers and finally rewarding of the six best innovators. Dr Suzanne Kiwanuka, in her presentation emphasised what needs to be done for Uganda to attained UHC. She noted; in order to achieve UHC there is a need to balance the three pillars of improving the health of societies. ie economic, social sector and the environment. She emphasized that though the pillar of social sector is crucial in improving the health of people, for Uganda, it is still under funded. In addition, she highlighted the four different policy implications to attaining for UHC. 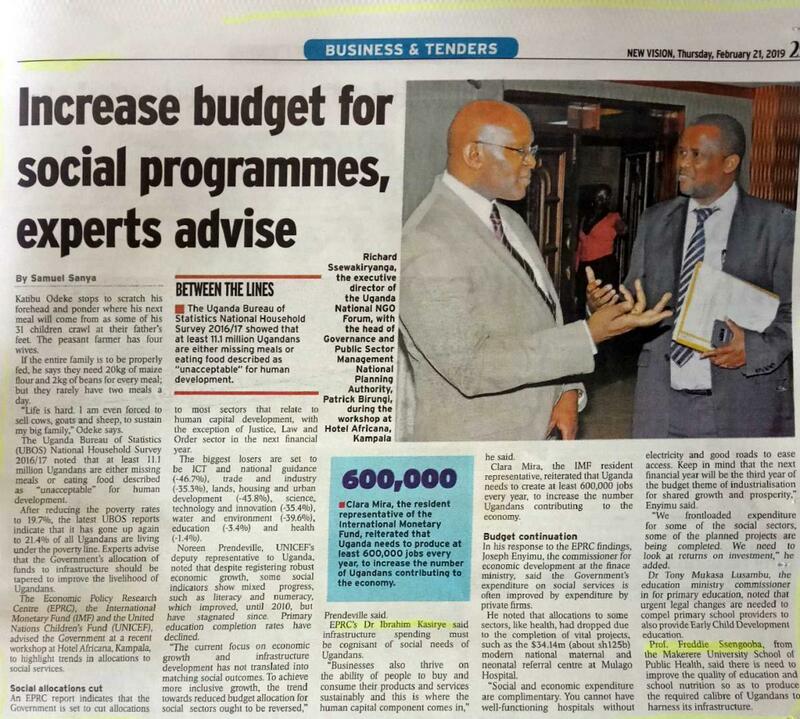 These include increasing funding for the health services, increasing services of good quality expanding the population groups benefiting from the services and lastly building resilient systems to sustain coverage. She further noted that in times of epidemics, a poorly established health system, can easily be crushed to the extent of not being able to provide basic services to its citizens. She emphasised that for Uganda to reach UHC, there is a need to look at health in a holistic manner; have a careful look at equipment, reduce the cost of health care and push for own community programming. “There is need to invest in communities who can demand for the health care and be empowered to practice good health behaviours. There is need to know how to manage investments, such investment that can promote health. She appreciated the CAMTeCh members for focusing on community health. She emphasised the need to train more health workers to match with the increasing need for health care. Other issue she strongly highlighted was the need to utilise information. Through this Hack a thon, Innovators should look at various ways of improving information flows between health facilities and communities. 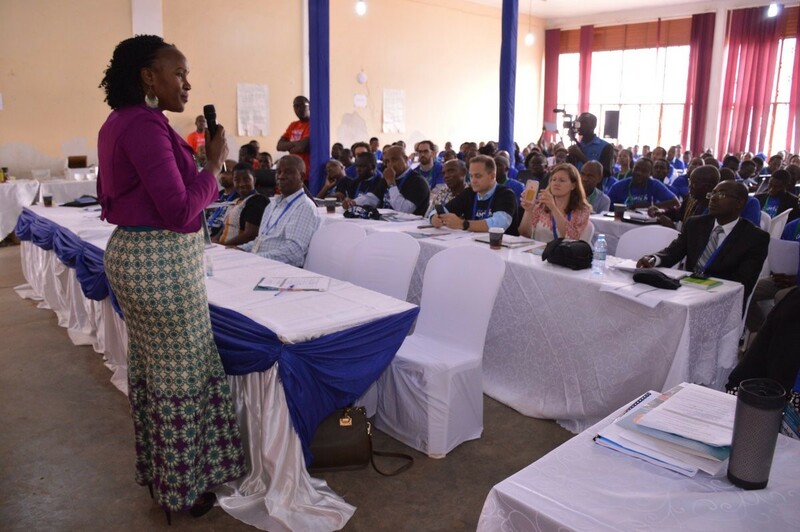 Regarding increasing accidents on roads, she requested innovators at CAMTECH Uganda to come up with an innovation that will make roads of Uganda safer. Dr. Suzanne concluded her presentation by emphasising the work of SPEED project in providing capacity building programs at national and global level with the cardinal role accelerating progress towards universal health coverage and health systems resilience in Uganda. Prof Kazooba representing the Vice chancellor of MUST noted that innovation is the way to go if Universities are to create impact in societies. He emphasised the role of creativity in innovation. “In innovation there is no gambling rather it’s all about Creativeness.” He encouraged the hackers to come up with such projects that demonstrate high quality innovativeness that can make astounding impact in the society. He noted that the role of CAMTech is to come up with technologies that are aimed at solving health problems faced by communities. He appreciated MUST, Innovators, Dr Santorino Data, the Key note speaker and all people who attended the Hack –a thon of this year. The innovators brainstorming on feasible projects to undertake for improving the health of communities. This year’s Hack was won by a Virtual Health Team whose innovation was on affordable medical technology (app) that trains Village Health Team workers (VHTs) to provide health education tools for their communities in a profit-sharing model. Other teams that were considered for prizes included, a Team Digital Speaking Assistant (DSA), innovating a device that improves communication between health providers and the hearing impaired, Team Breast Me Bag innovating temperature-controlled storage for breast milk, Team WASH innovating a system that reinforces hand washing reminders and Team Mosquito Attracting & Killing (MAAK) Bulb.